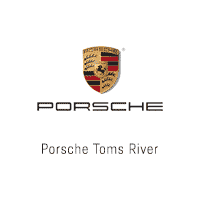 Ray Catena Porsche is proud to announce it’s plan to host an exclusive Launch Party for the brand new 2017 Panamera! 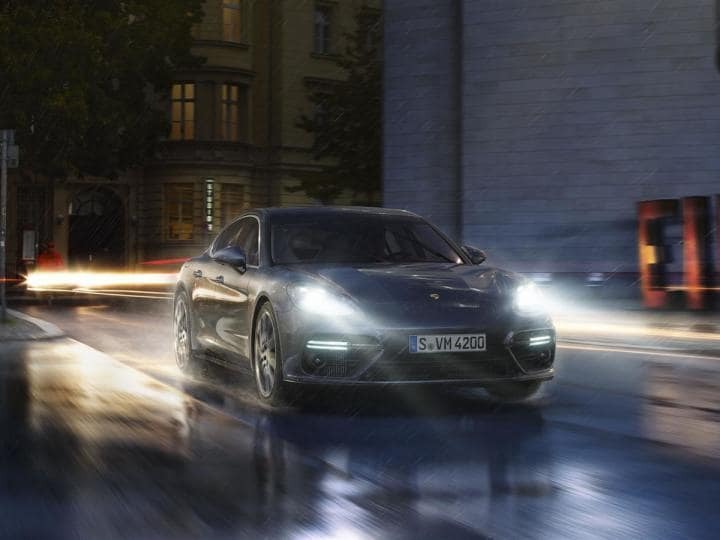 The 2017 Panamera has undergone significant changes to it’s looks, performance, and functionality. Because of this we believe it is only right to celebrate this advancement in Porsche engineering! Planned for late January, stay tuned for more release information.